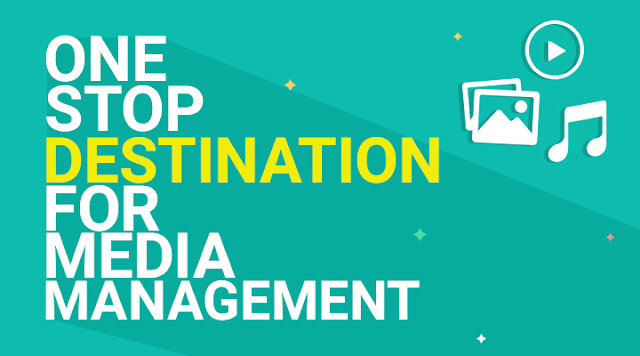 Home Uncategories The Much Awaited Media Management App! The Much Awaited Media Management App! VuLiv is one of my favorite apps. When it comes to media management, I am not quite organized. I often accidentally end up deleting important and valuable photos. However, VuLiv saved my day. Now I never have to worry about my deleted media. This app gives me a nice feature to “undo deleted media”. Apart from this, there are plethora of other media management features you can use, like sharing photos to my loved ones, view photos in a nice and beautiful slideshow and it even lets me use my photos as wallpapers! One of the feature I use a lot is its music equalizer. Just WOW! Never knew an equalizer can enhance someone’s mood. I always use it when I am partying or chilling with my friends or going for a long drive and working out. I must say it an app 1 must definitely install on his device! Highly recommended.